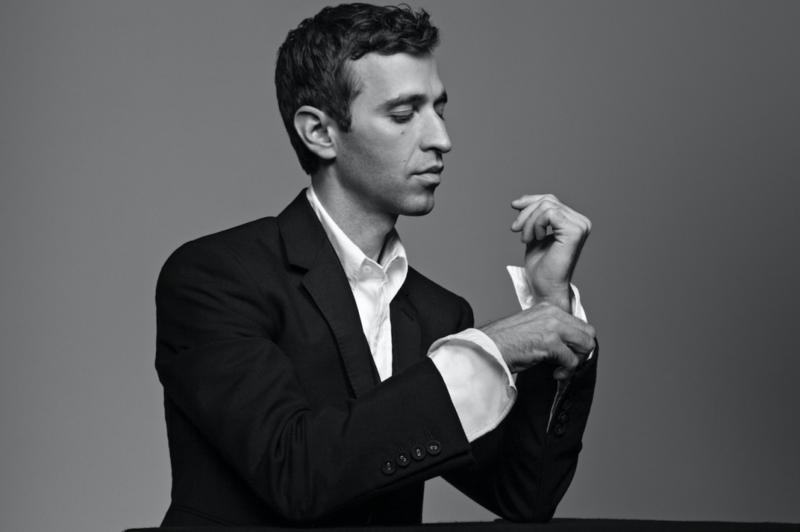 Anthony Roth Costanzo, the avant-garde fashion/art company VISIONAIRE, and producer Cath Brittan present Glass Handel, an hour-long live interdisciplinary installation co-produced by National Sawdust and Opera Philadelphia and co-presented by the Cathedral of St. John the Divine, on November 26–27. Eric Jacobsen will conduct The Knights, who accompany Costanzo for four performances over the two–day run. 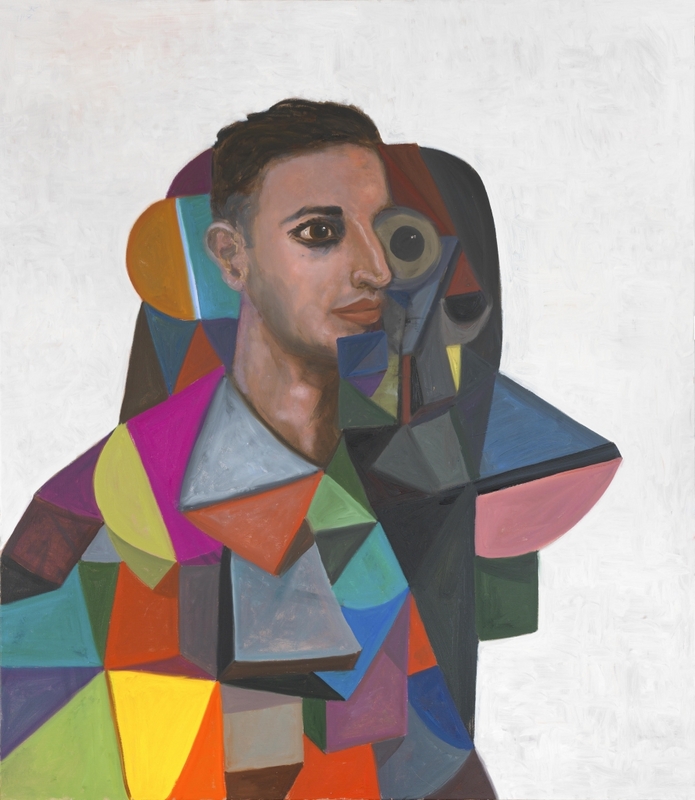 World-famous American artist George Condo paints live on a giant canvas. Calvin Klein will wardrobe Costanzo, along with the orchestra, dancers, and extras in costumes designed by the brand’s Chief Creative Officer, Raf Simons. Innovative format for a unique theatre experience provided by performance artist Ryan McNamara.